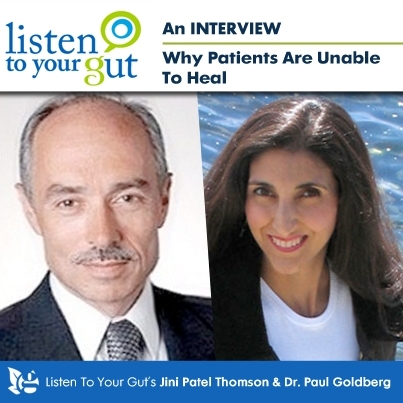 Dr. Goldberg discusses his experience having suffered with severe autoimmune disease as a young man. Dr. Goldberg discusses how our lack of earth connections has contributed to the rise in chronic health disorders. Dr. Goldberg discusses how the process of nutrition connects us to the earth. Dr. Goldberg discusses "The Hygiene Hypothesis." Dr. Goldberg discusses evolving out of chronic disease conditions and "re-connecting to the earth." In this documentary from ABC News, Dr. Maryanne Demasi investigates the science behind the claims that high cholesterol causes heart disease.